London is undoubtedly one of the most amazing cities in the world, attracting thousands of visitors every year. 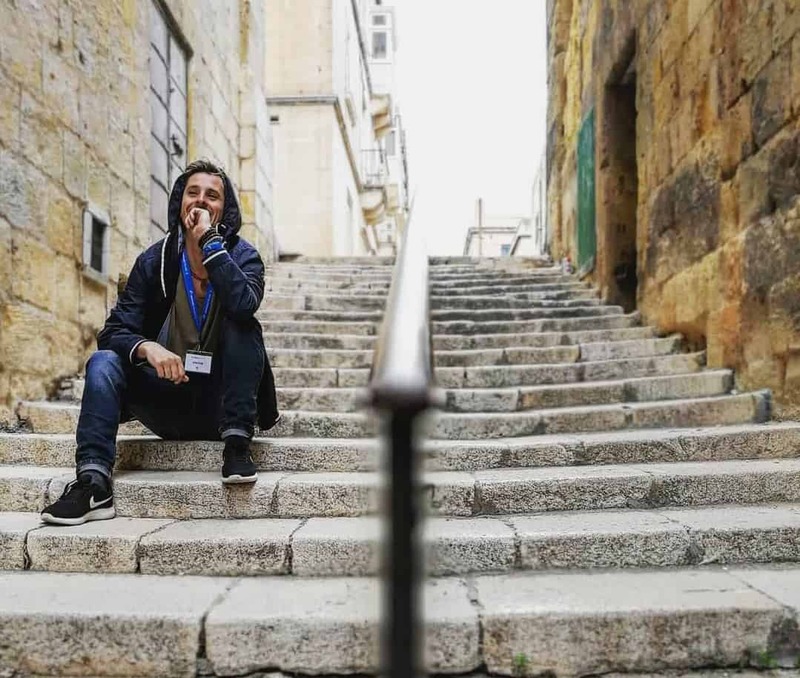 For many travelers, backpacking through this awesomely cool international city is a rite of passage. It is also a superb way to keep your travel costs down. If you want to be 100% ready for your London trip, check out ultimate London packing list! 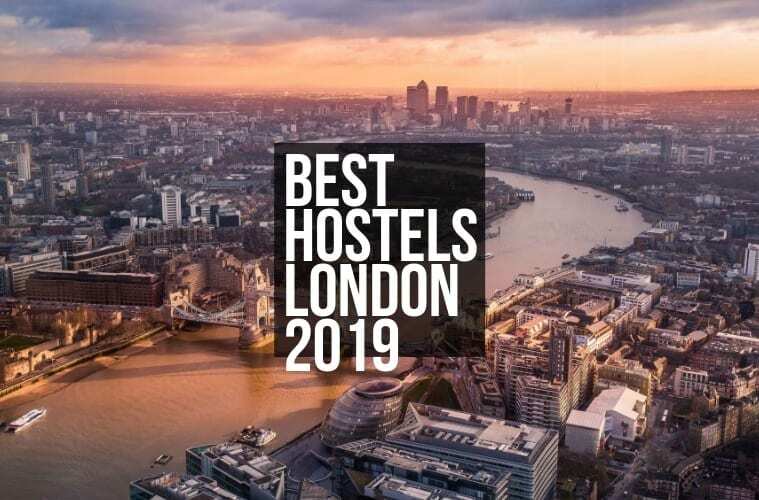 However, there are nearly 200 registered hostels in London, so how do you know which one to choose to stay in? 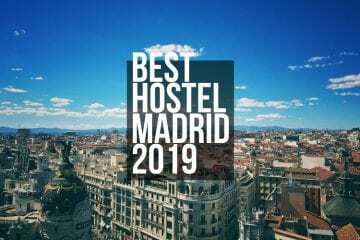 The solution is to do your research and find out the best hostels in the city for backpackers and consider your needs and book the one that best suits those needs. 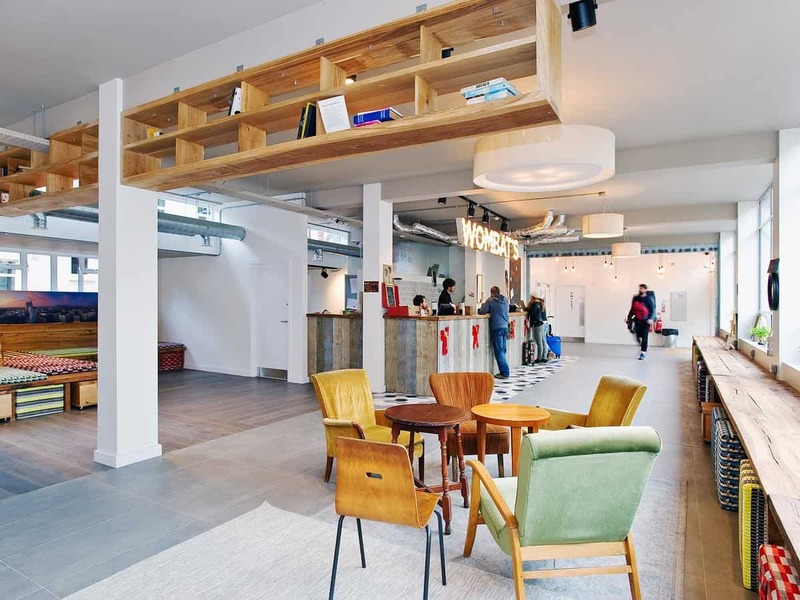 Check out: Best Hostels In Amsterdam! 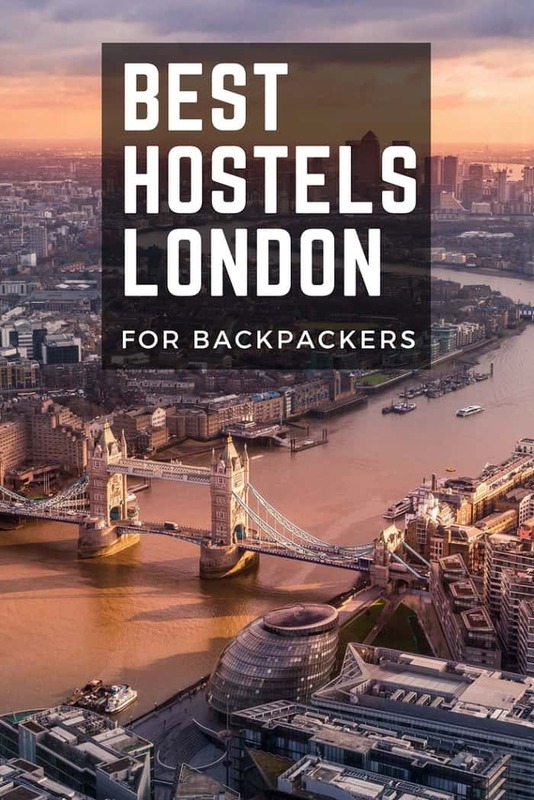 Here is a look at 5 of the best hostels in London for backpackers to give you an idea of what is out there and help you find the right accommodation based on your budget and needs. 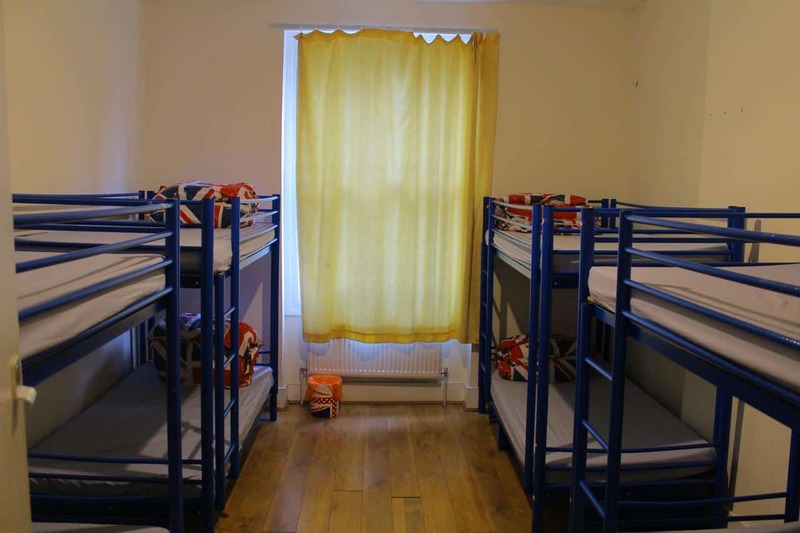 Located in Whitechapel, Wombat’s hostel is extremely close to London’s historic center. All the city’s tourist spots are easily accessible from the hostel by public transport. With over 300,000 yearly satisfied customers, this hostel is the epitome of cleanliness. Modern rooms, huge common halls, a bar, free Wi-Fi amongst other facilities are definitely enticing. Moreover, they also provide a fully equipped kitchen for the guests to cook for themselves and serve all-you-can-eat breakfast for moderate pricing. The hostel has rooms with 3-8 beds along with private double/twin beds for you to stay. Every room comes with an attached bathroom as well. 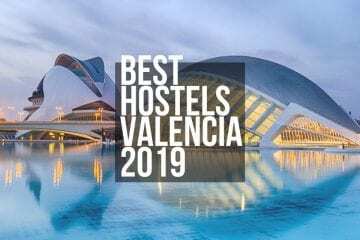 This hostel is one of the more luxurious hostels in the city but it’s totally worth the extra bucks! The rates at Wombat’s depend on the time of the year and are higher over the weekend. Usually, the per night cost of staying is about £17. 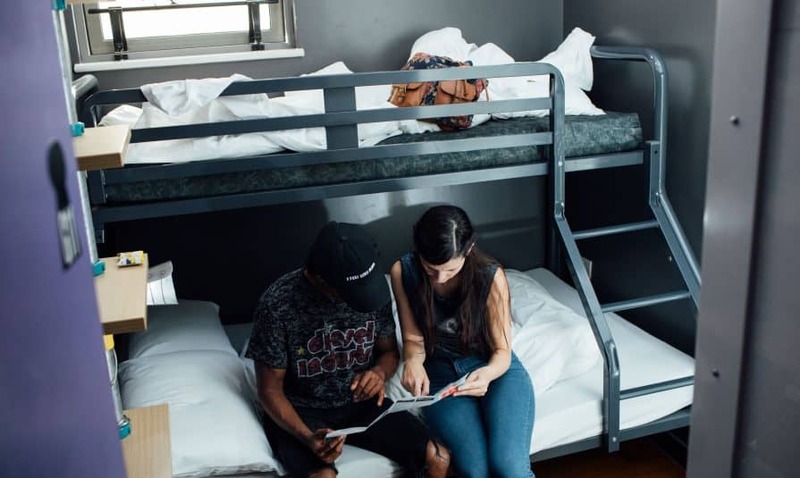 Located on Dean Street in the heart of Soho, SoHostel is a funky hostel for travelers over the age of 18. The public areas have funky bar stools and fatboy bean bags for you to chill on. SoHostel also has a guest-only bar that is open till 1 am. There are twin and double rooms available as well as dorm rooms that sleep 3 to 18 people. The rooms and dorms are well furnished and come with extremely comfy mattresses to make sure that you rest well after a day of exploring London’s delights. Apart from the usual hostel facilities, SoHostel has quirky additions to make it unique from many other hostels, including a “pamper room” that is complete with light bulb-framed mirrors and hair straighteners and hairdryers. Bonus additions include nearby laundry and washing facilities. 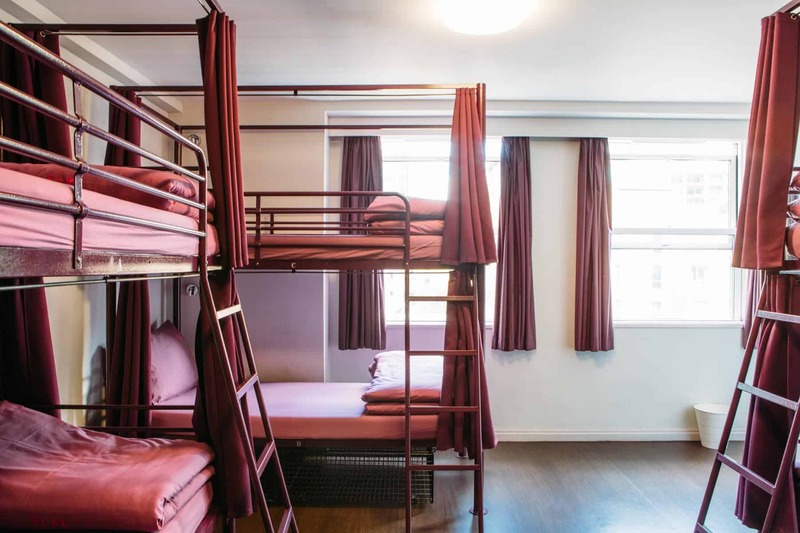 SoHostel’s rates start from £18 per night. You can enjoy a basic continental breakfast for £5. 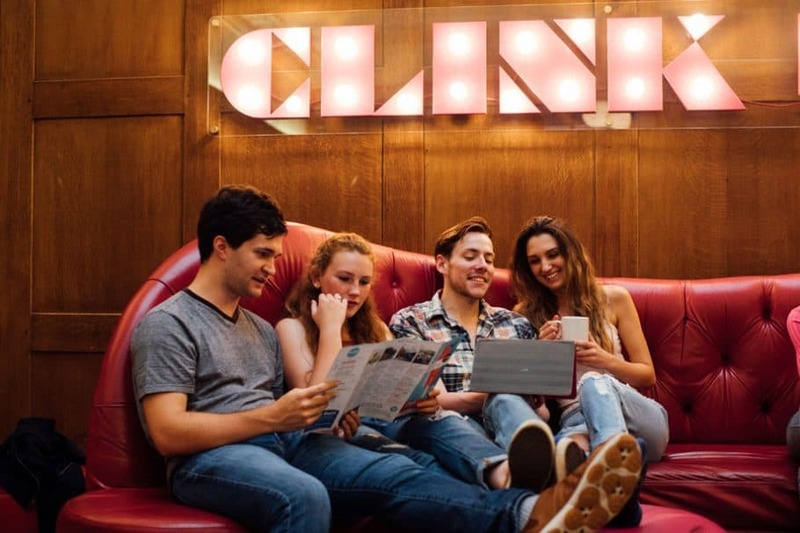 Clink78 is a hostel with great history. 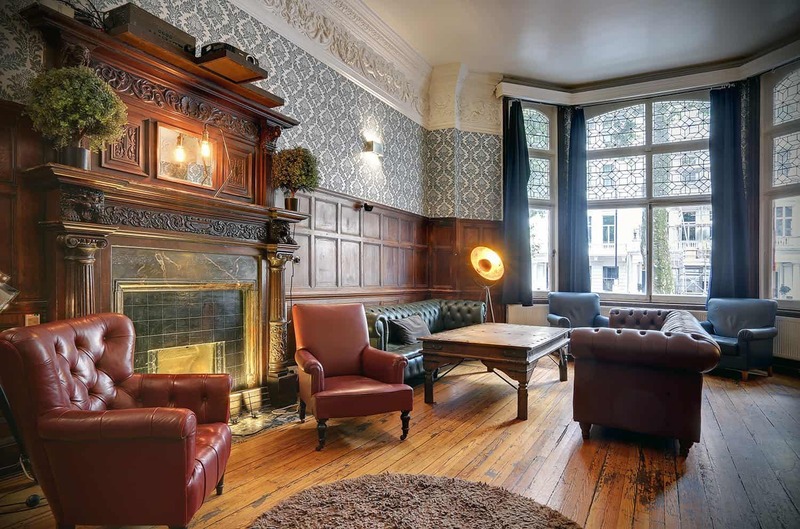 It is an old courthouse turned hostel, situated in King’s Cross. 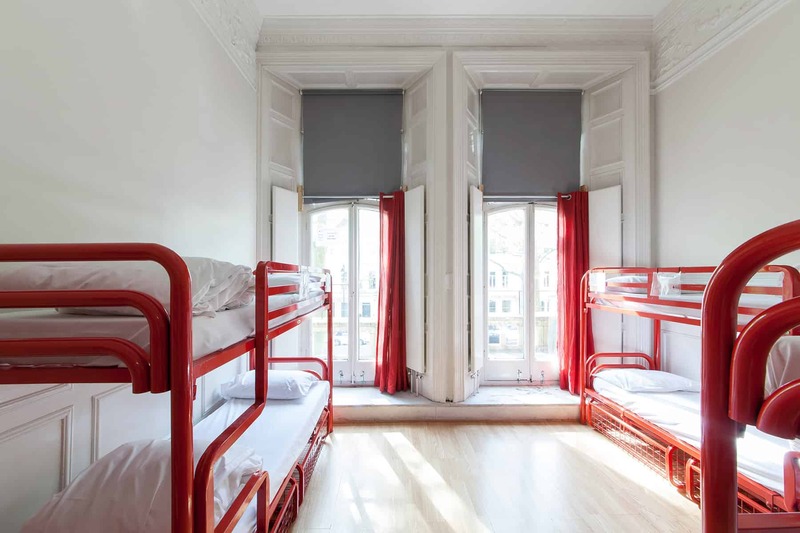 From 4-14 beds in a dorm/ room and private rooms that sleep 1 or 2 people, this hostel has a ton to offer. The rooms are spacious, clean and safe. Some rooms have built-in bathroom facilities while there are shared-bathroom facilities on each floor. 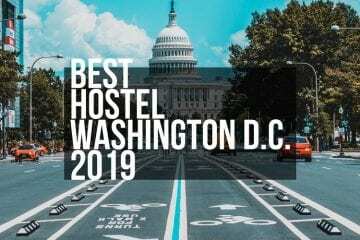 Along with other facilities like free Wi-Fi, kitchen, laundry, breakfast, etc., the hostel also offers free walking tour of the London city where you can mingle with other travellers and move around the city with free local guide. 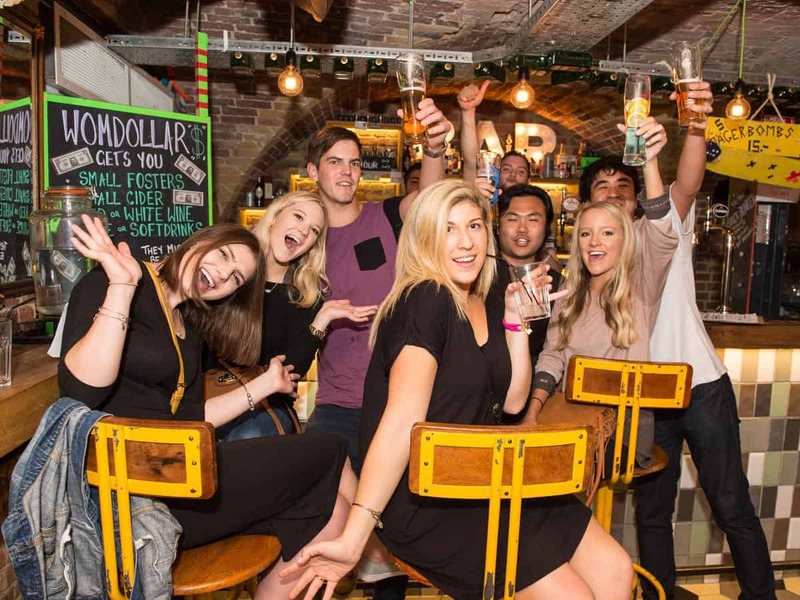 What’s more is that you can hangout at the hostel’s ClashBar in the basement for drinks and socialization every evening! Reap all these benefits in the city of London by staying at Clink78, with rooms starting at only about £12.27. Located in the heart of London, Astor Hyde Park is a stately redbrick townhouse with a Victorian interior mixed with contemporary décor. The hostel offers clean and bright white dorm rooms that come with 4, 5, 6, 10 or 12 beds as well as the option for en suite. Otherwise, every floor has shared bathrooms. The dorms are not only clean but also incredibly comfortable, ensuring that you get great value for money. You can have a simple continental breakfast, including tea, coffee, toast with different spreads, cereals, fruit, biscuits and squash for £1 – the profits go to charity. One of the best things about Astor Hyde Park is its location. You get to stay right next to Hyde Park and a couple of amazing museums to explore when you do not feel up to traveling too far. Beds at Astor Hyde Park start at around £24 per night. 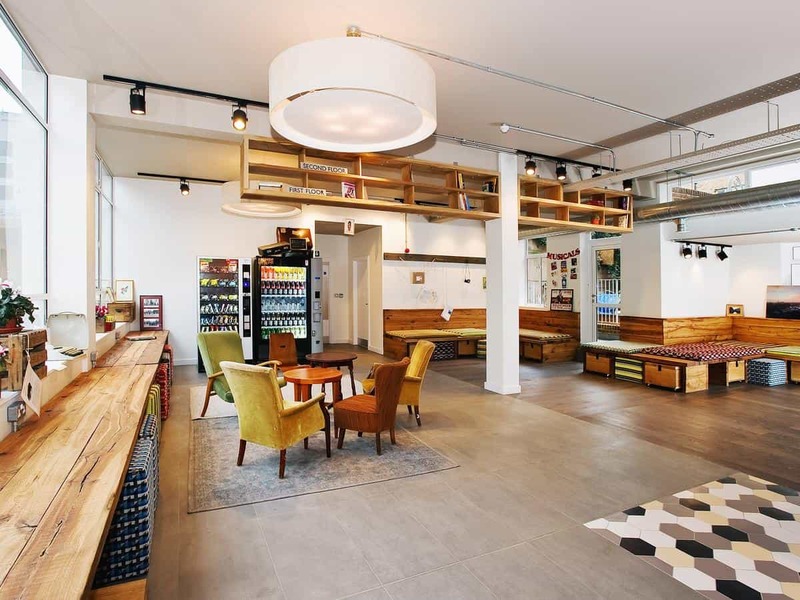 Housed in a Georgian building that was formerly the Labour Party headquarters, Safestay London Elephant & Castle is a great choice for backpackers as its zone-one location offers superb transport links to the city’s tourist spots. An early pioneer of the poshtel concept, you can expect to see a unique design and décor at the Safestay with splashes of pop art, antique mirrors on the walls, and striped carpets that will remind you of a Paul Smith print. 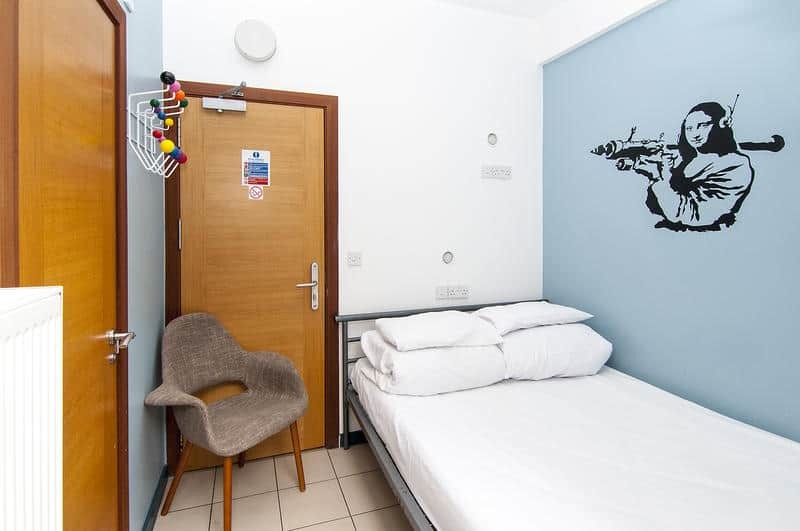 The dorm rooms at Safestay have space for 4, 6 and 8 people with a separate shower room and toilet. You also get your own lockable cage to store your gear – make sure to bring your own padlock. 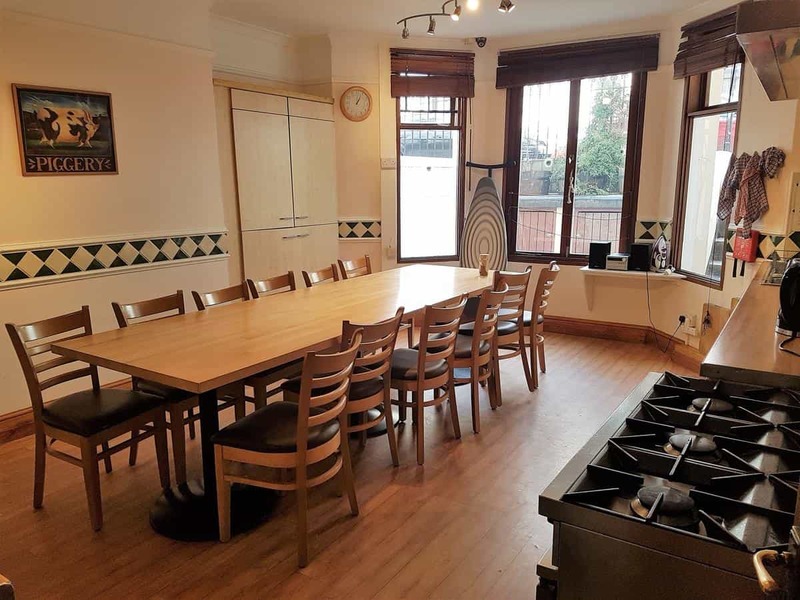 The hostel also offers 11 private rooms that are a little pricey but sleep up to 3 people and come with an en suite bathroom, television and tea and coffee facilities. The room rate includes a basic breakfast. There is also a basement bar where you can enjoy Pot Noodle and Budweiser. The rates at Safestay start from £11 per night. Restup London is located in Central London, with a unique, pre- WWI unique original exterior. What’s more impressive is that they have totally modernized the interiors with bright colors and comfortable seating in their TV room and common halls. 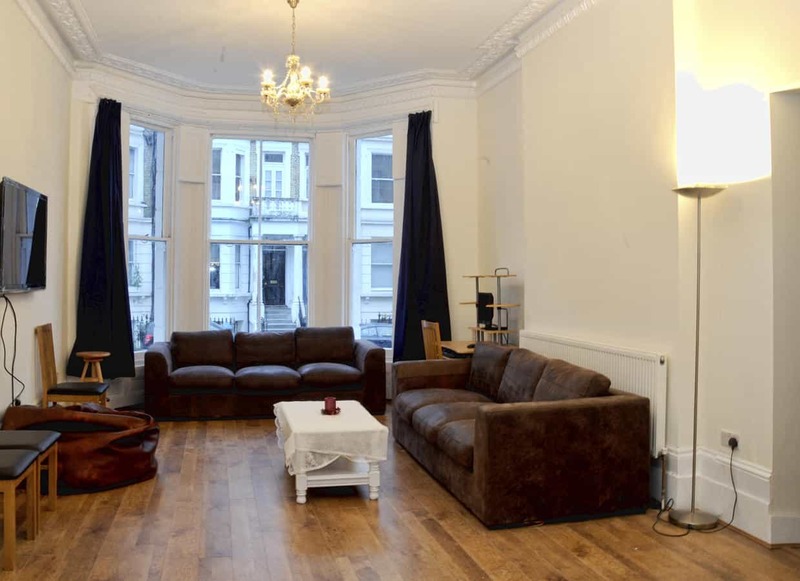 The hostel is in close proximity to major tourist attractions like the London Bridge, Buckingham Palace, etc. There’s free Wi-Fi available along with laundry facilities, and even a steam room for you to relax in. It also has a bus stop right outside and a variety of cafés nearby. There are dorms with 4-30 beds available along with private twin bed rooms. Some of these rooms have attached bathroom as well. 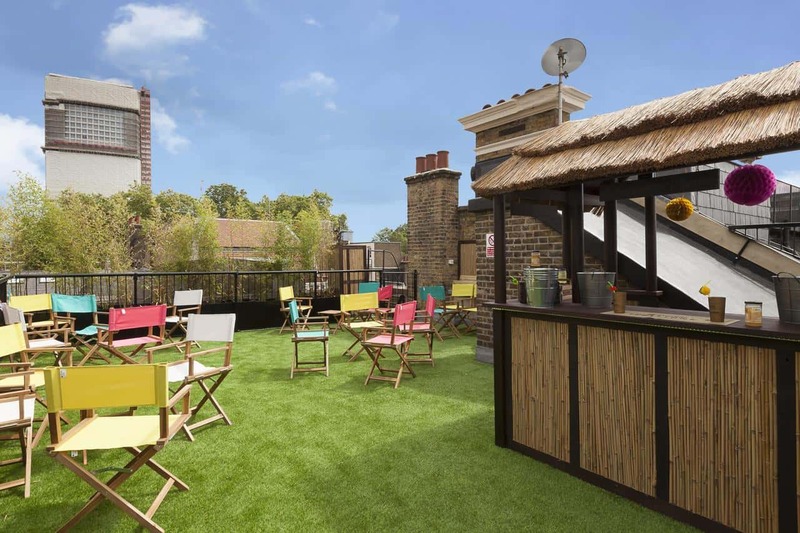 With decent breakfast and dinner for its guests, cheap rates, multi-lingual staff and their ultra-clean rooms, Restup London is a crowd pleaser and a favorite among travellers. You can stay at this hostel at around £12.50. 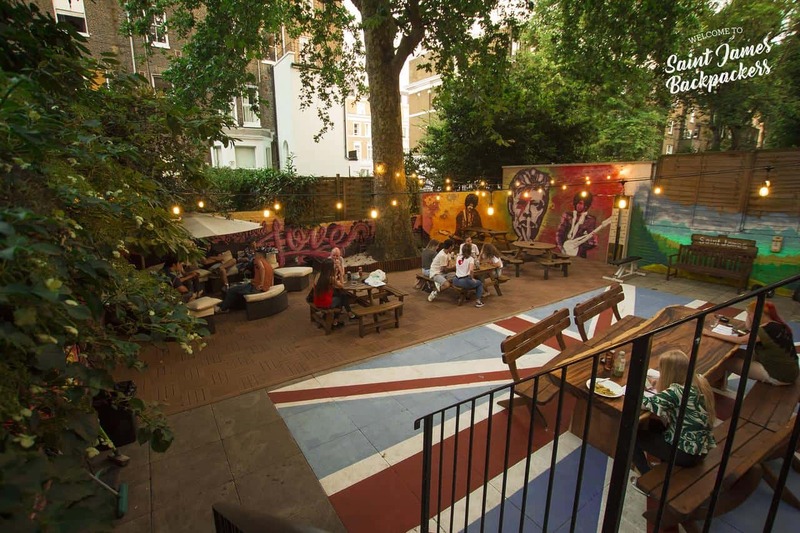 Located on Earls Court, Saint James Backpackers Hostel is a family-run hostel that has been accommodating guests for over 45 years. The original Victorian building has a stylish townhouse vibe with the walls decorated with alternative art. The hostel has good-sized bedrooms, providing guests with enough room for personal space. You also get your own locker when you stay at Saint James Backpackers Hostel. The staff members at Saint James Backpackers Hostel are very welcoming and friendly, making sure that your stay is a pleasant one. One of the perks of staying at this hostel is that it is just a 5-minute walk away from Earls Court station. Additionally, you get a good-quality breakfast that includes toast, boiled eggs and cereals. The rates at Saint James Backpackers Hostel start from £20 per night. 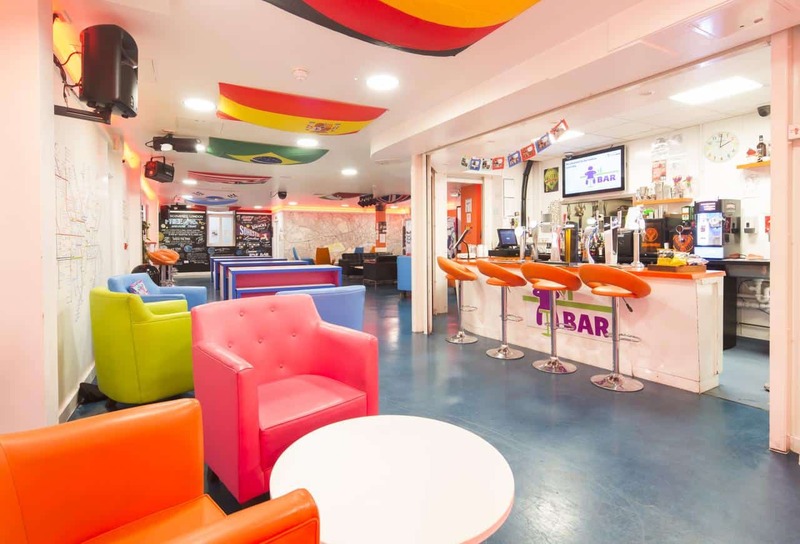 One of London’s highest rated hostels, Barmy Badger Backpackers is another excellent choice when you are looking for comfortable accommodation that offers all the amenities you need. This is one of the most popular hostels in the city for backpackers because it offers free Wi-Fi and free breakfast. It also comes with a full kitchen that you can use whenever you need to. 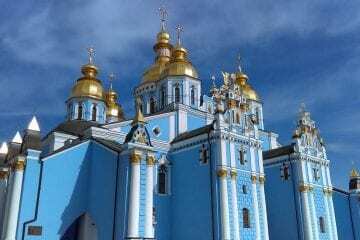 Staff has an excellent rating from the guest on their hostelworld an booking.com profiles. Barmy Badger Backpackers also gets high ratings for the comfortable beds it provides to its guests, plus every guest in dorms gets own safe for laptop! 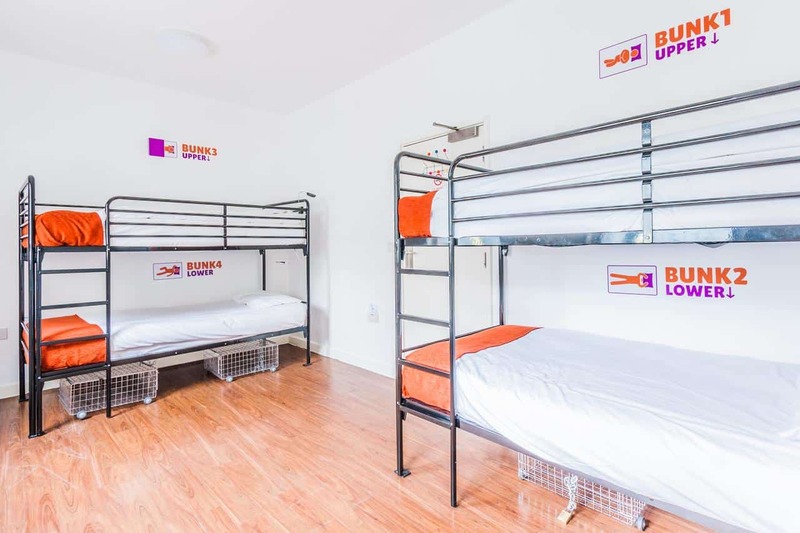 If you are looking for a hostel with close proximity to public transport, this is the one. 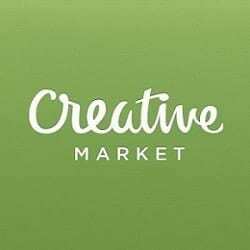 It is located close to a subway station so you can be in the center of London in just about 10 minutes. 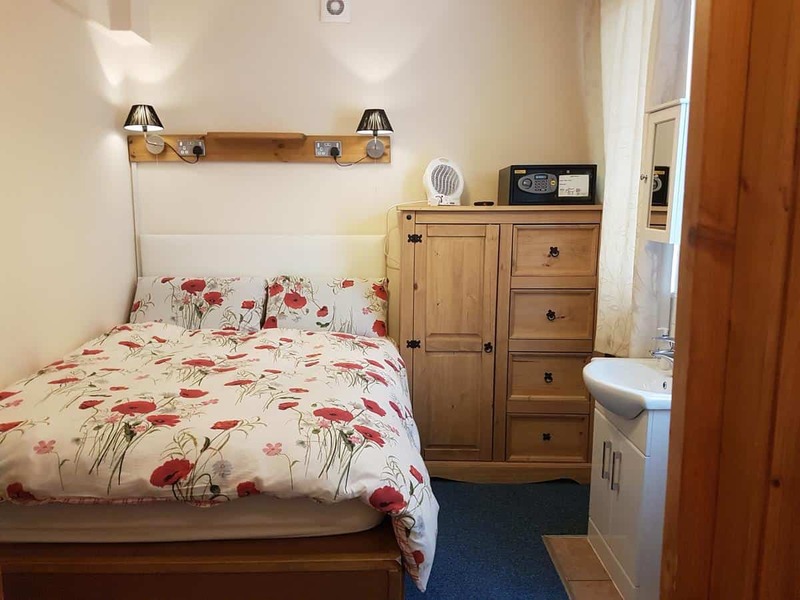 The beds at Barmy Badger Backpackers start at £21.50 (winter) or £25.50 (summer). 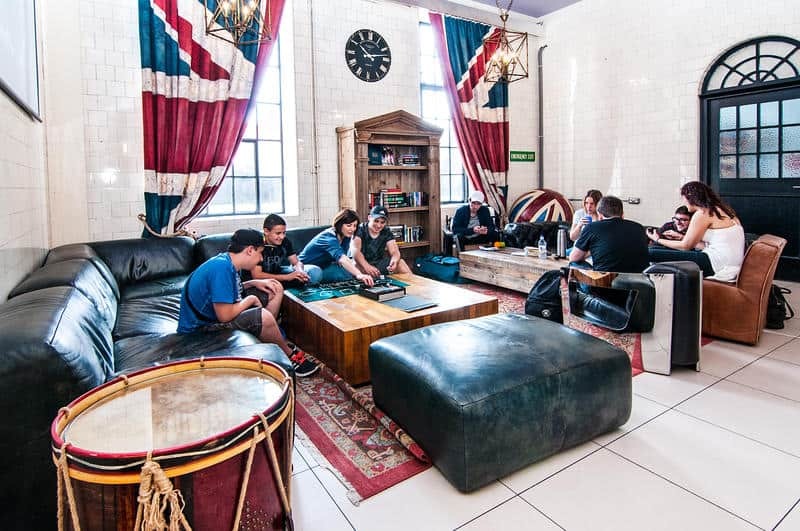 These are just eight of the top hostels in London for backpackers. You can check out a number of others to find one that is located in an area you desire and offers the amenities and facilities you need during your stay in the city. The hostels mentioned above provide backpackers with everything they need to have a comfortable stay without having to spend a fortune. 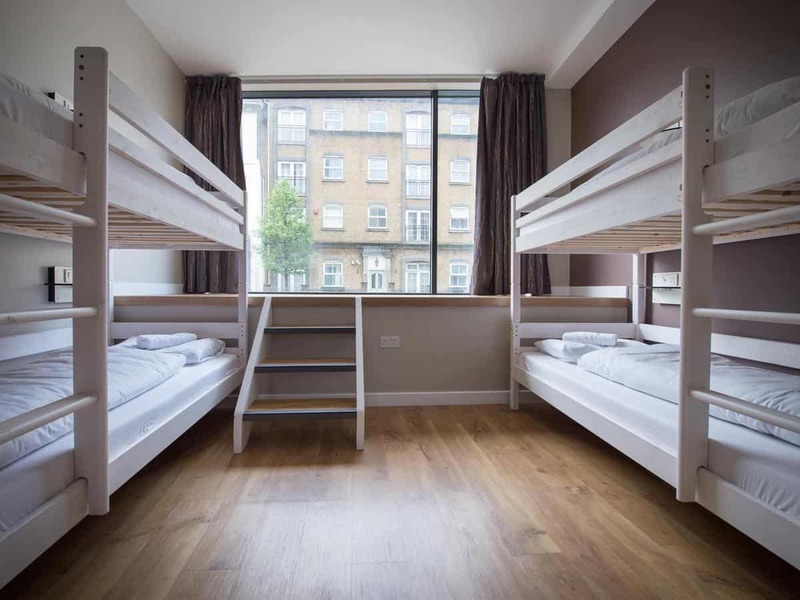 If you are looking for affordable accommodation on your backpacking trip to London, forget about booking a hotel room. 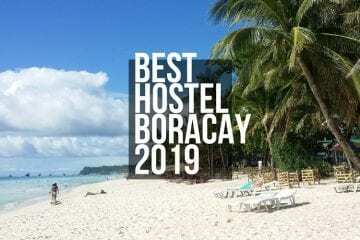 Save your money and have loads more fun by choosing to stay in one of the city’s most popular hostels for backpackers. Author’s Bio: Claire worked in property finance for a number of years and now enjoys helping people to find holiday homes that they can relax in or that make a good investment for the future. 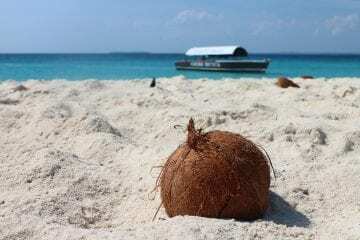 She understands that buying a property abroad can be nerve-wracking and wants to share tips and best practice to make that process run smoothly. 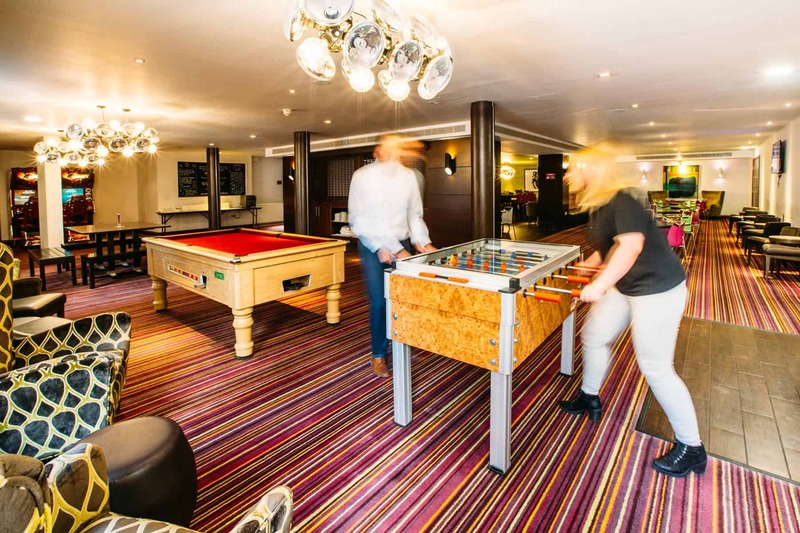 The multi-lingual team at Morzine Prestige are on-hand to support you further. Meet Claire at Morzine Prestige to get more idea about Morzine Apartments for Sale.